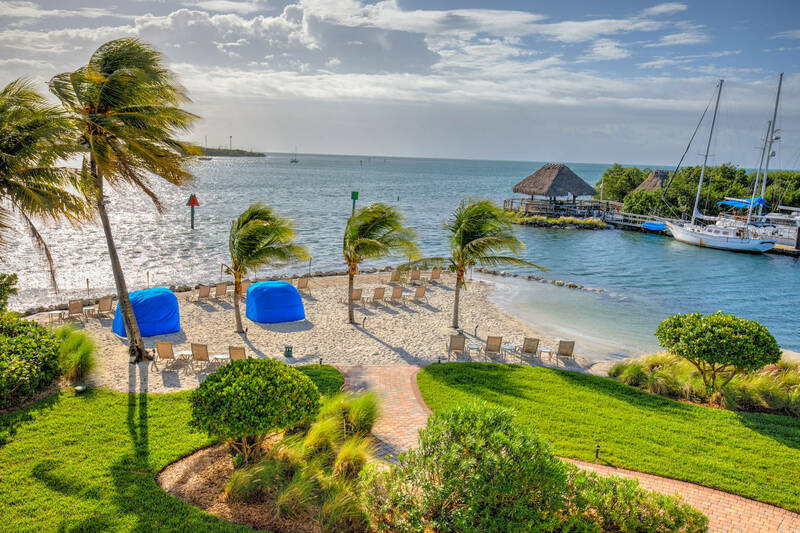 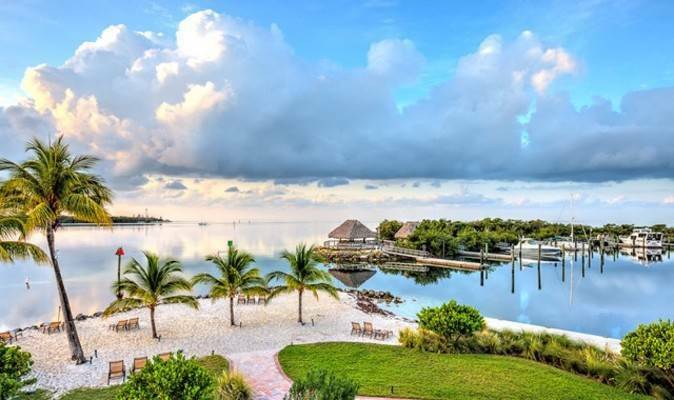 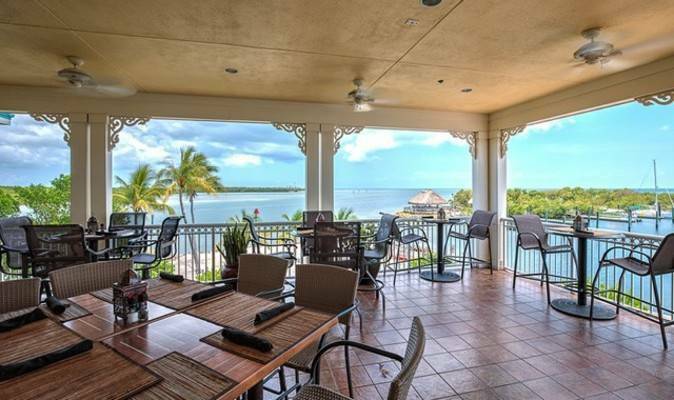 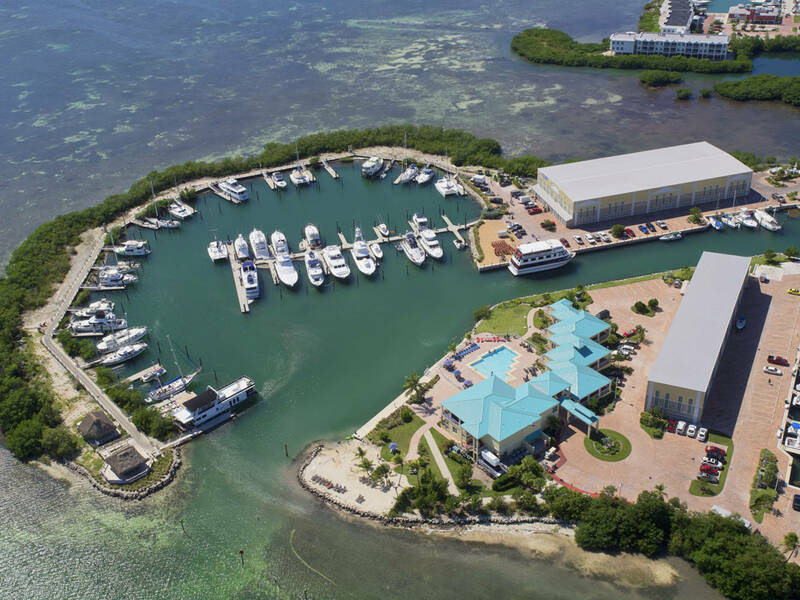 Like a treasure in paradise, Key West Harbour is perfectly situated off the pristine shoreline of the Atlantic Ocean and the crystal clear waters of Boca Chica Channel. 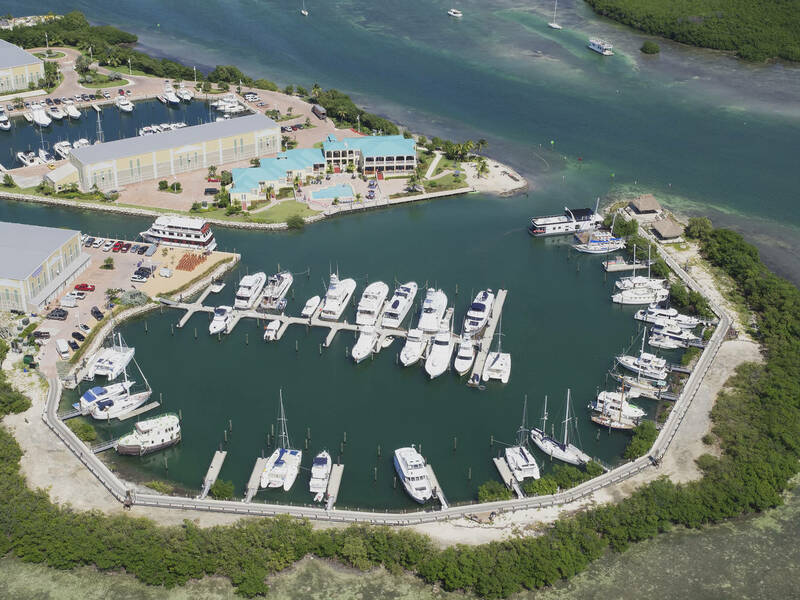 For boaters we’re an easy in and out, right off Hawks Channel. 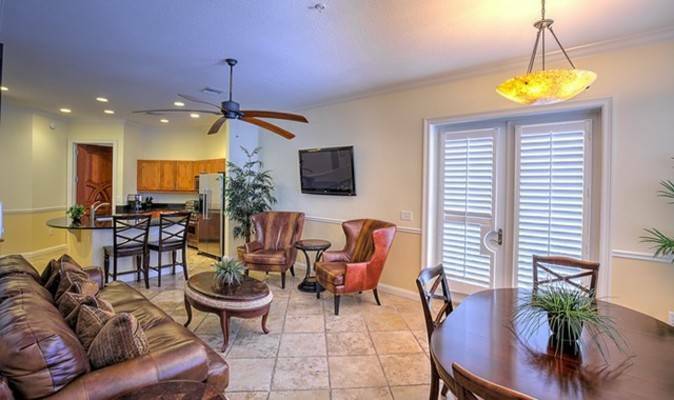 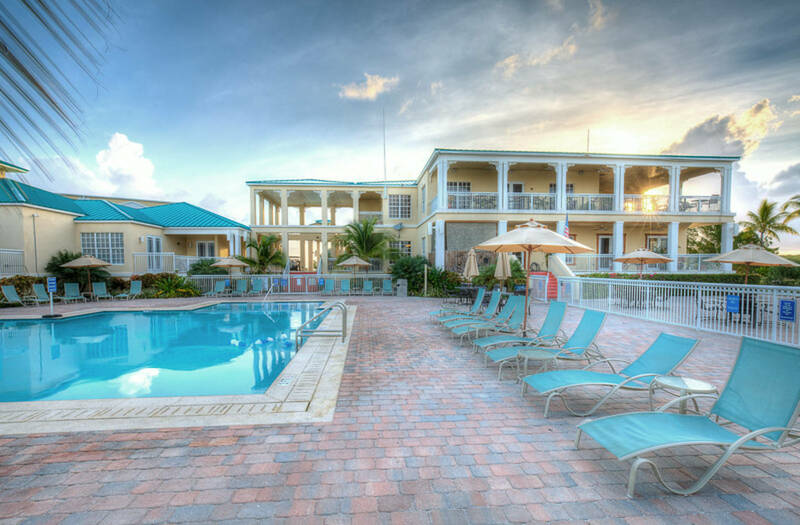 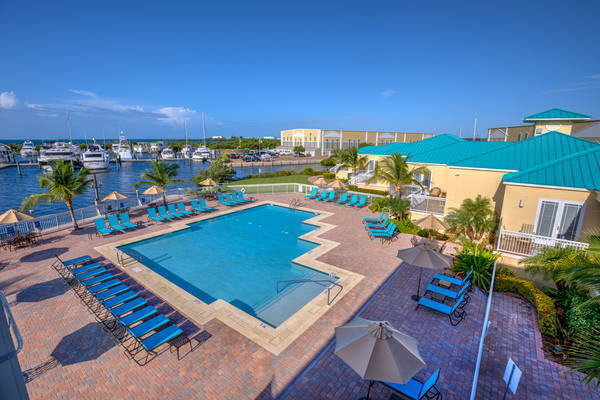 By land we’re only four miles from the Key West International Airport and 10 minutes away from the historic district and Duval Street. 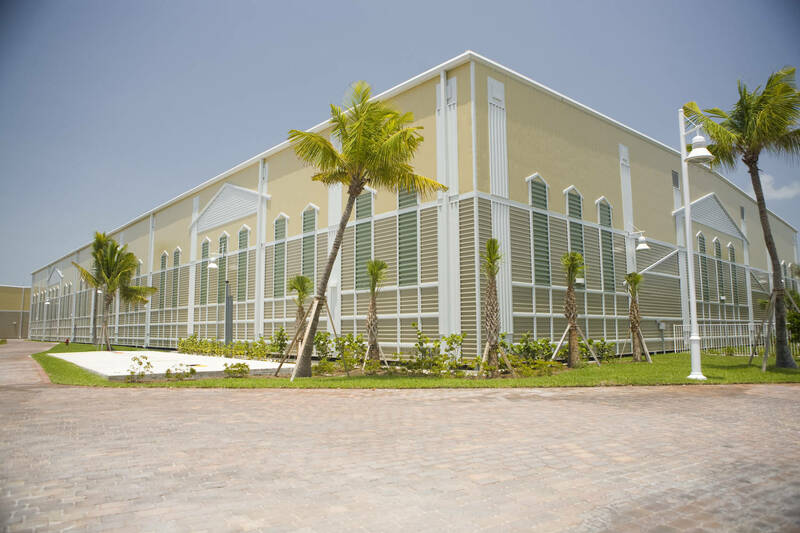 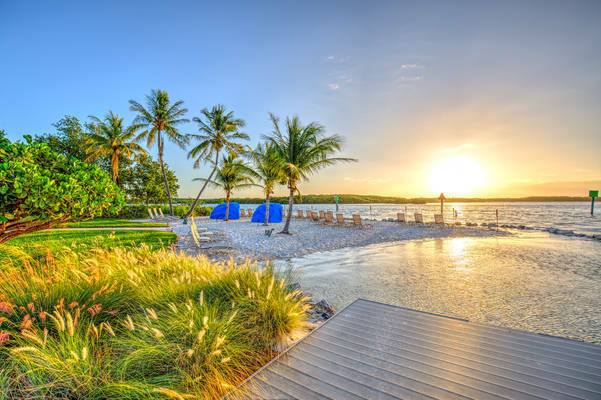 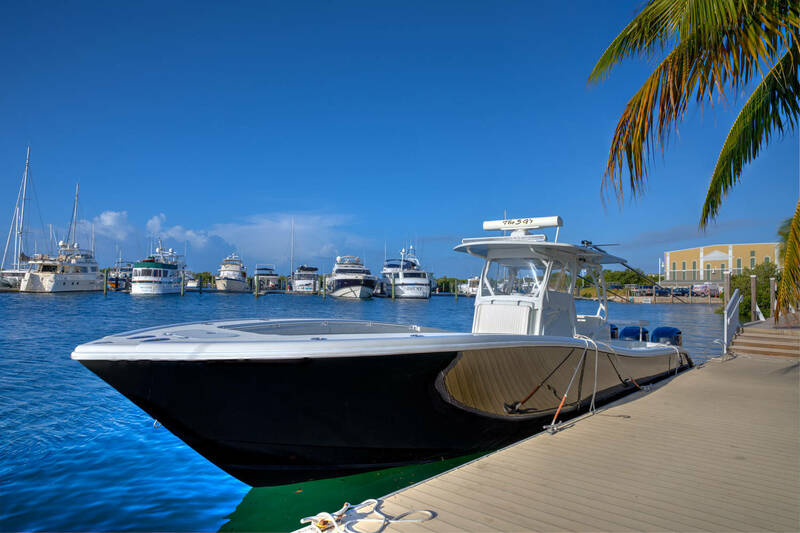 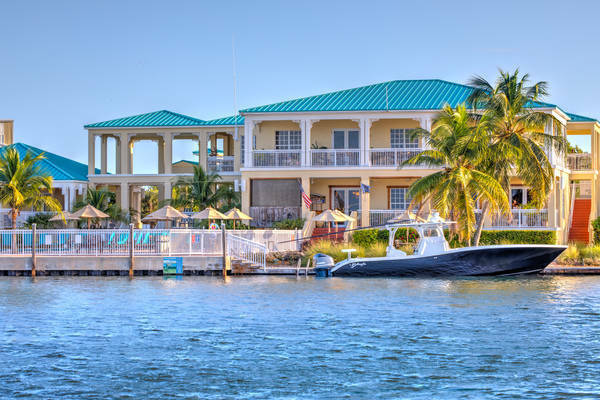 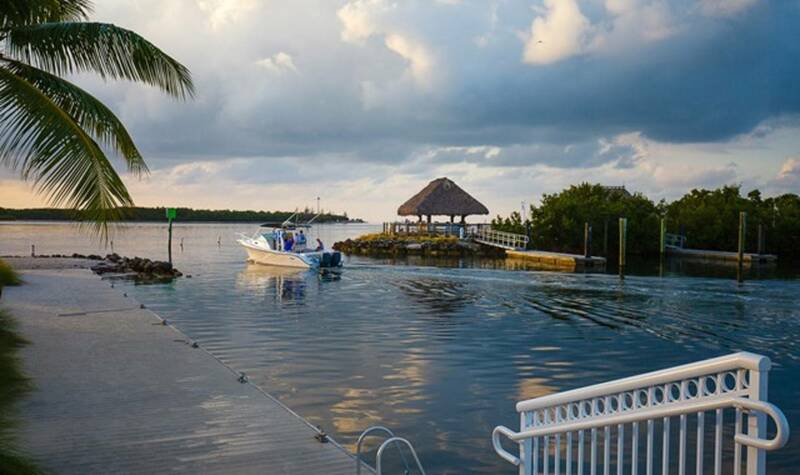 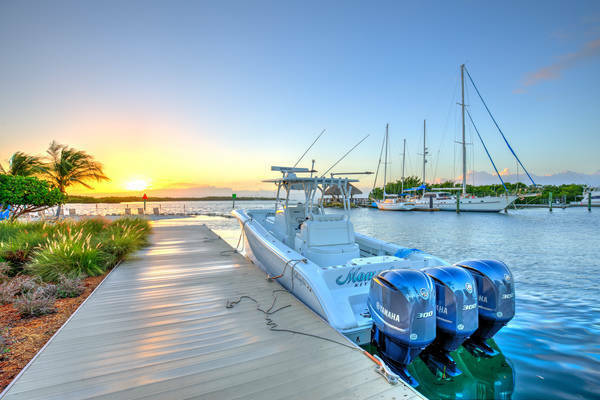 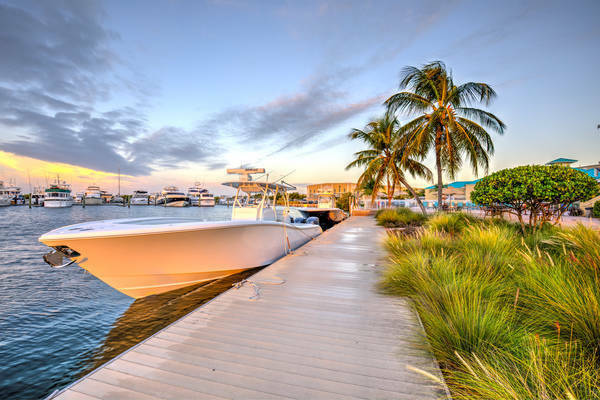 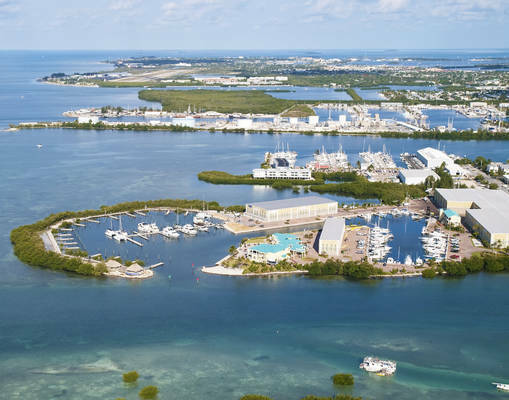 Our Key West location is a perfect setting for wedding & special events and our unmatched location is the perfect haven for boating, scuba diving, ecotours and some of the best sport fishing in the Florida Keys. 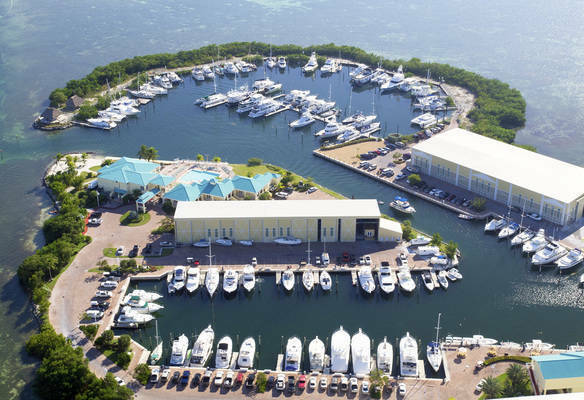 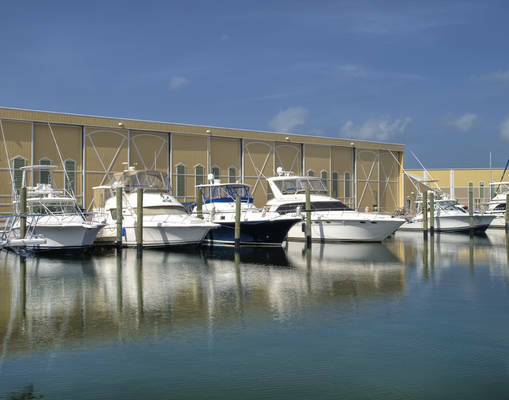 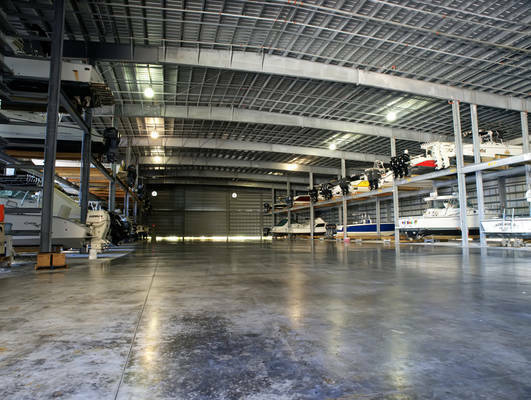 You won’t find a more state-of-the-art marina facility.